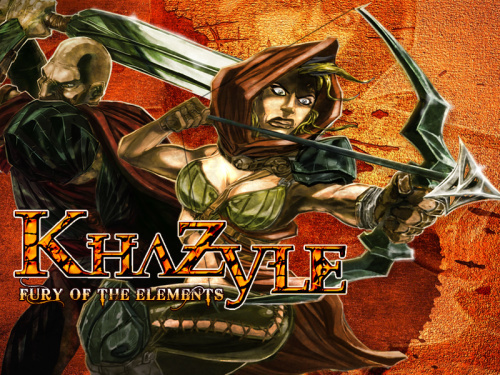 Welcome to the lands of khazyle, where all sorts of beasts run wild and where the elements are yours to control. You play as Hedora; master Archer, as she protects the lands of Khazyle. Use your arsenal of weapons and manipulate the elements to fend off incoming orcs, trolls, the undead, and even dragons. Are you up to the task at hand? We hope you enjoy this game. As always we sincerely thank you and your team for your continued support! Game controls: Hold and click to shoot, spacebar to block or use spells, 1,2,3,4,5 to equip spells. Controls Hold and click to shoot, spacebar to block or use spells, 1,2,3,4,5 to equip spells. Nice game, but how to collect the gold?